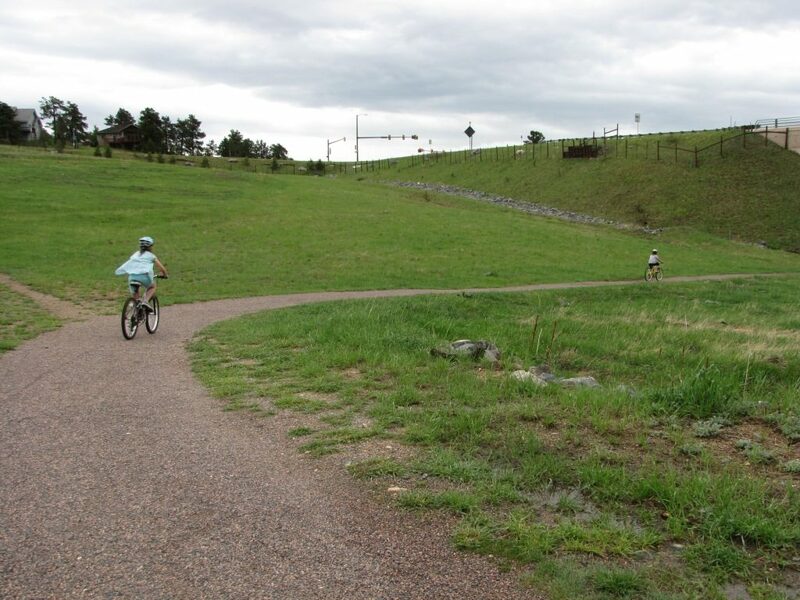 Jefferson County Transportation and Engineering Division (TED) is in the process of developing a regional bicycle and pedestrian trail network plan. Their draft map was made public in July and a link is included below. Conifer area residents are urged to provide input to TED about this plan.